I began my real estate career in Virginia Beach in 2007 after twenty years in construction sales as a manufacturer's representative. 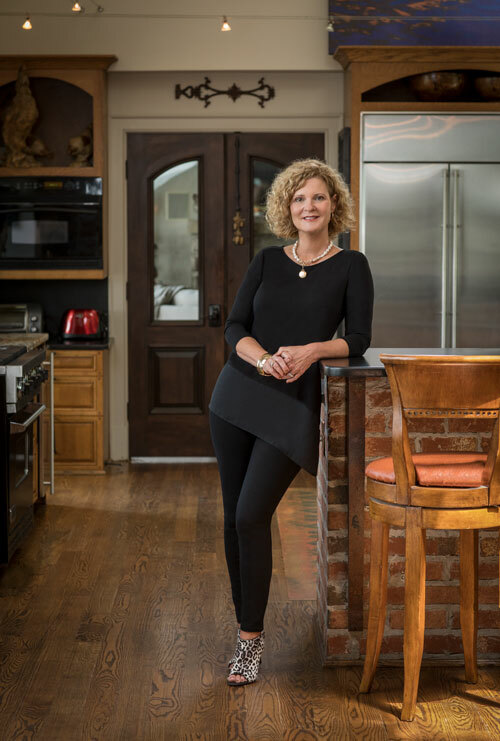 Prior to sales, I was a kitchen and bath designer in my home state of South Carolina. My knowledge of residential construction and design have proven invaluable when working with buyers, enabling them to visualize infinite renovation possibilities they may not otherwise see. I love seeing the "spark" in a client's eyes when they can finally see beyond the current condition of a house to what that home could be. Past sellers have found my background in design and current accreditation as a Residential Stager, key in helping prepare their home for the market. More than once I've had a seller say, "It looks so beautiful - now I'm not sure I want to sell!" My clients know all the i's will be dotted and the t's crossed when I handle their real estate needs. They also know my keen negotiation skills will get them the highest price possible when selling, and the lowest price possible when buying. I'd love the opportunity to talk with you, whether you are looking for a new home, or looking to sell your current home. Please give me a call today.